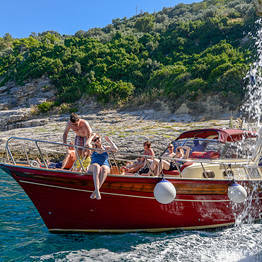 Send your request to You Know! 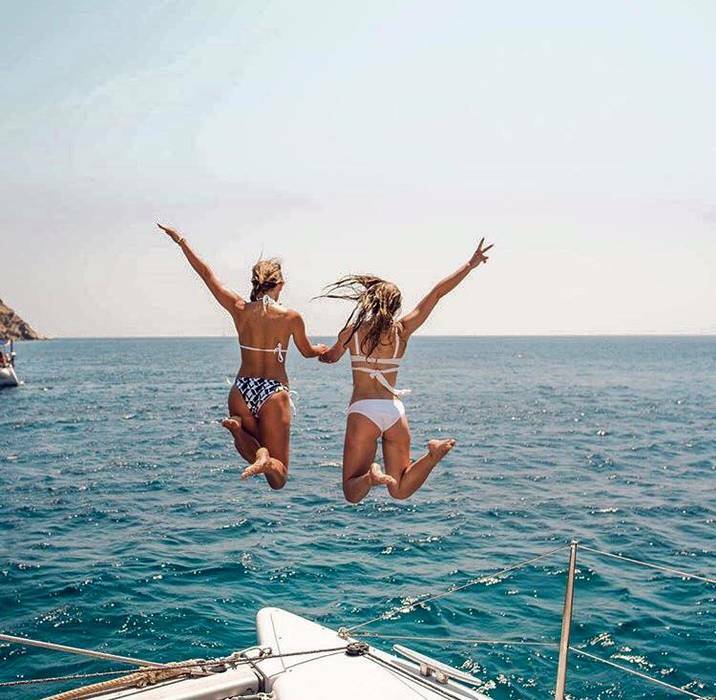 Send your request direct to You Know! 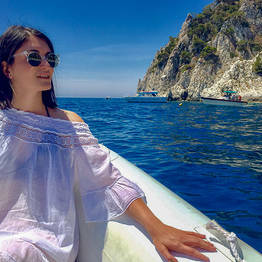 One of the most common questions asked by travellers is how to see the best of Capri in a single day from Sorrento. 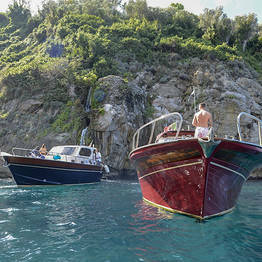 Our answer? 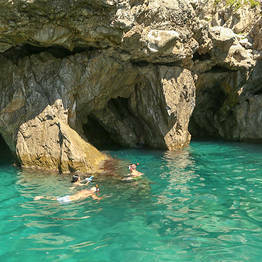 A You Know! 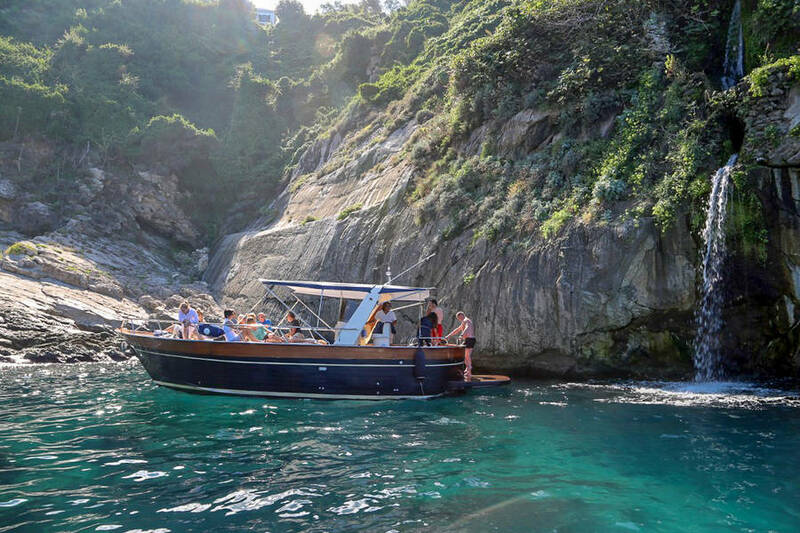 boat tour is the ideal way to discover the island's beauty by sea if you have limited time. 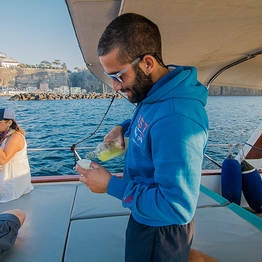 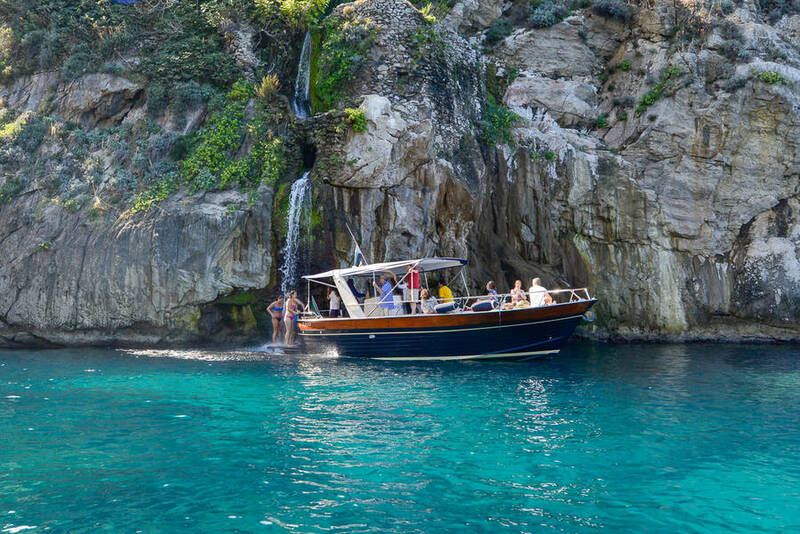 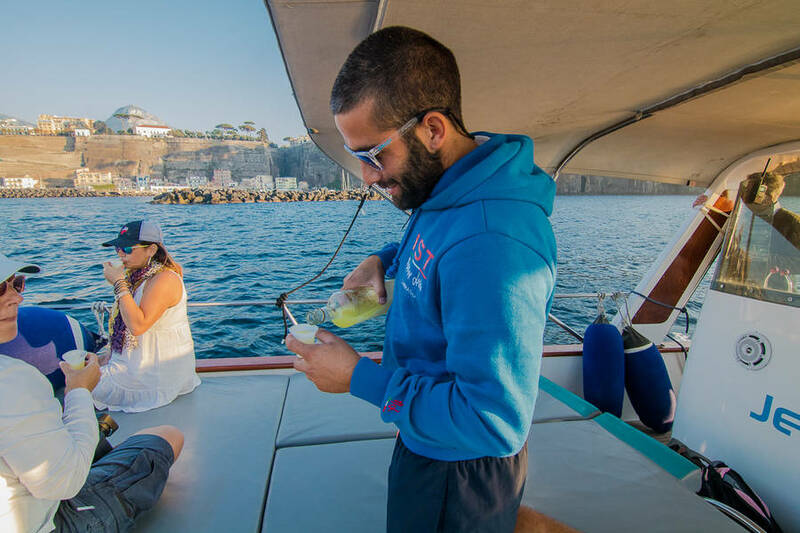 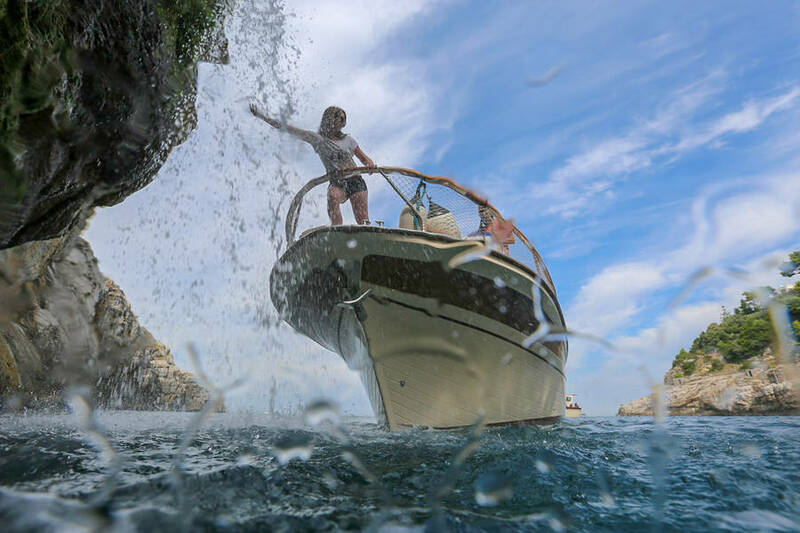 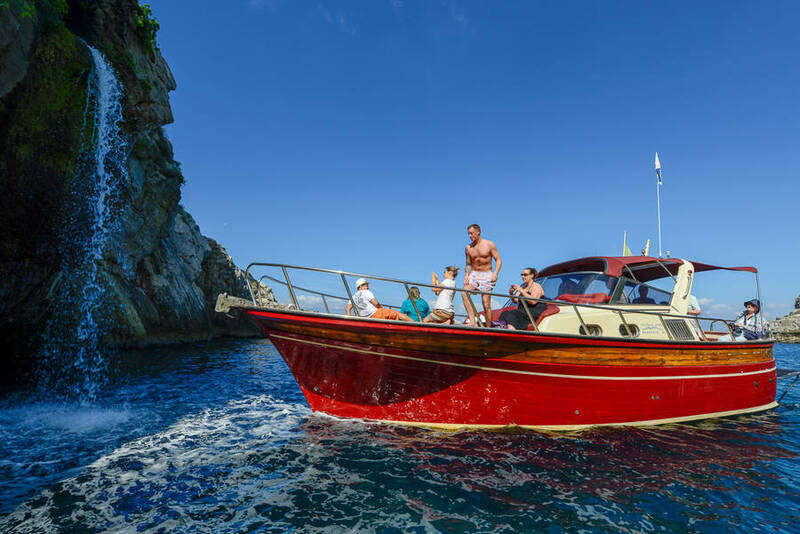 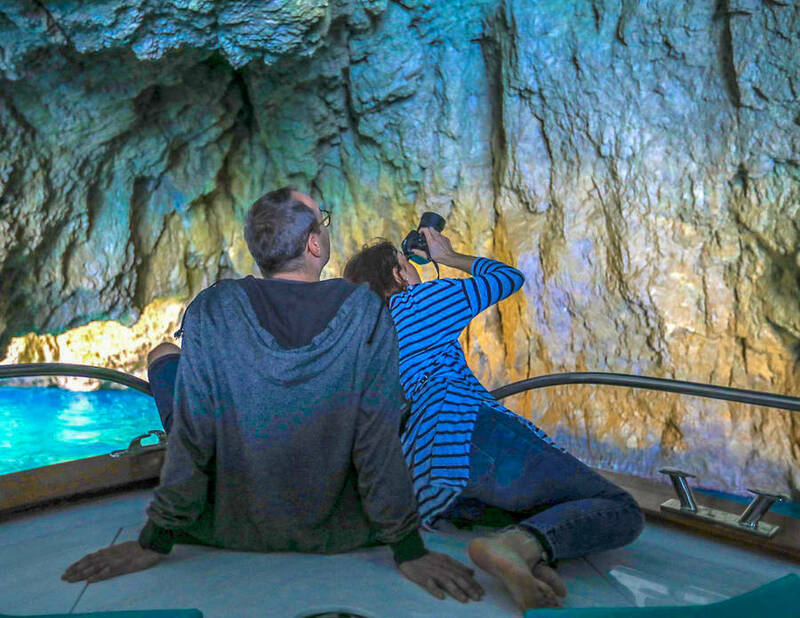 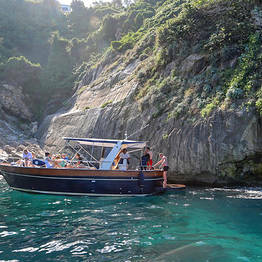 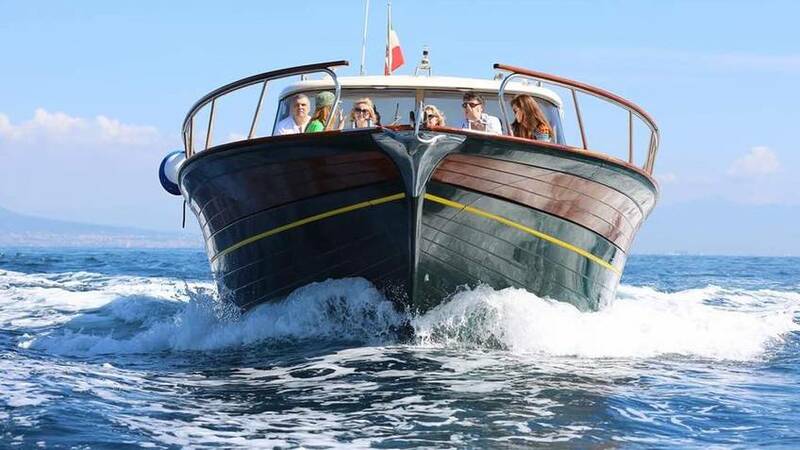 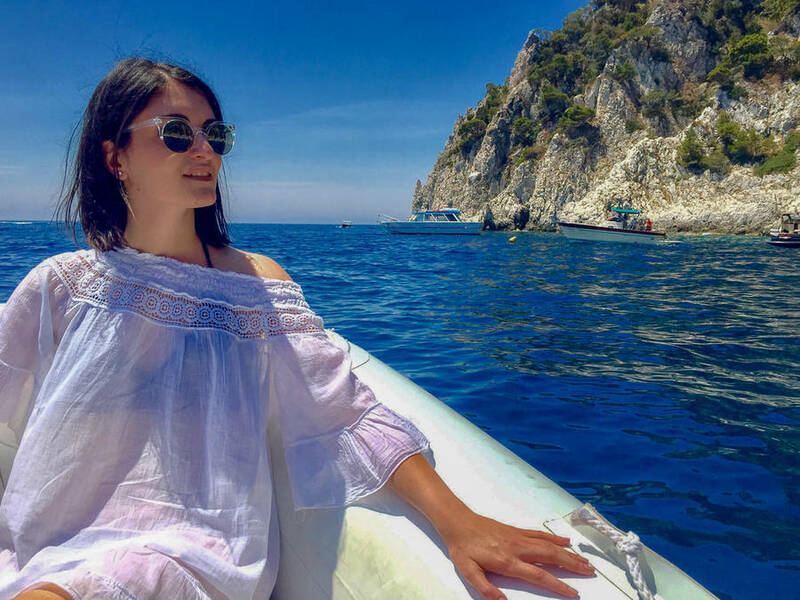 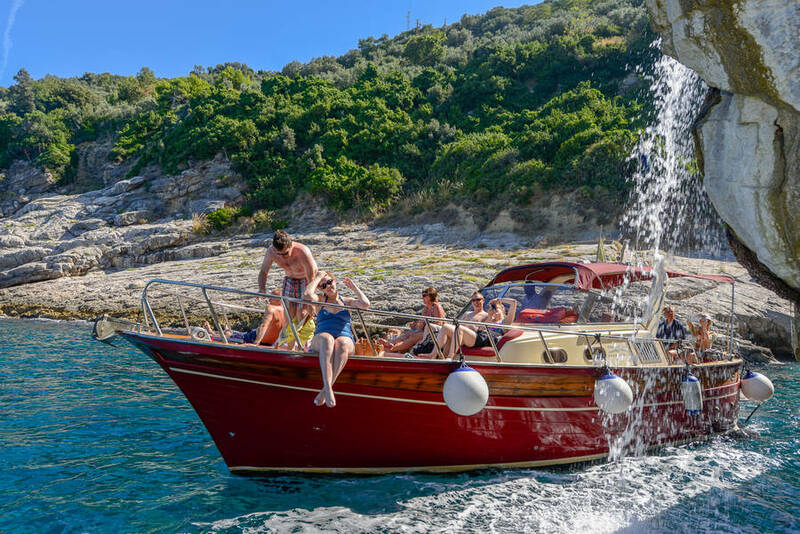 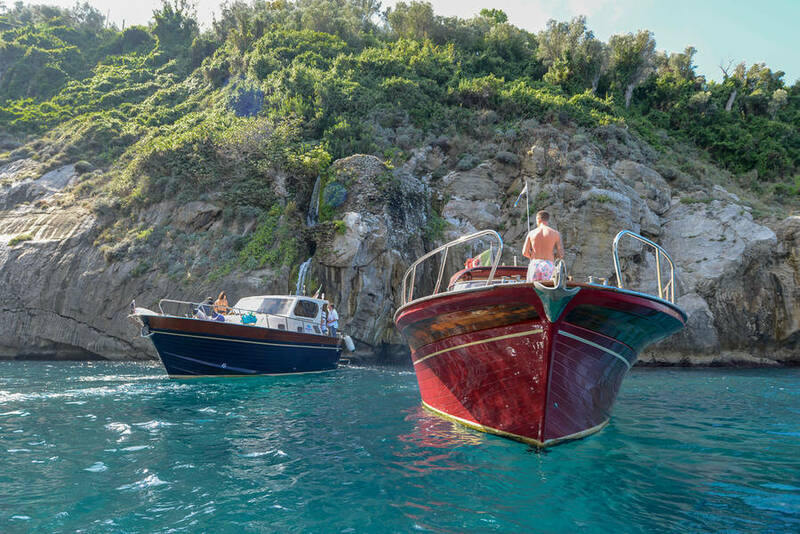 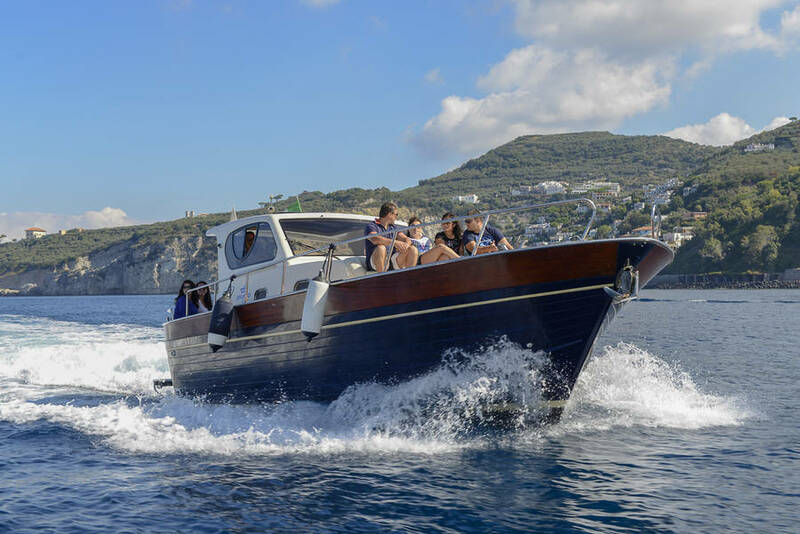 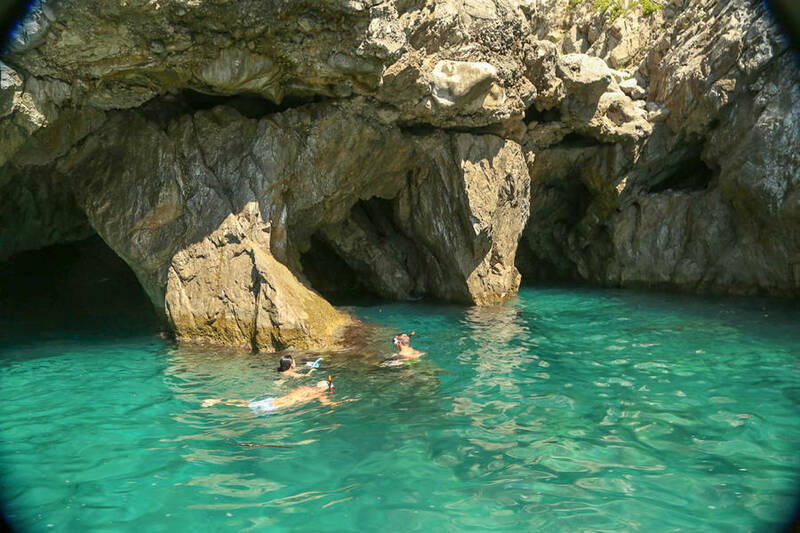 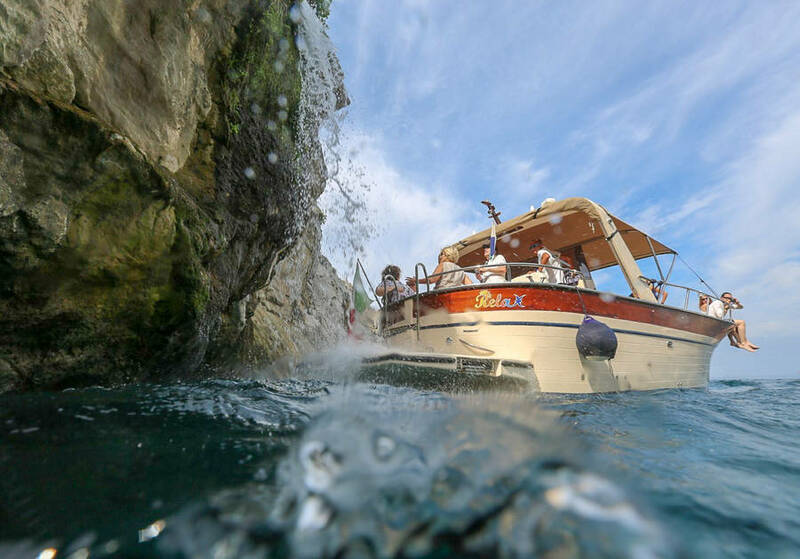 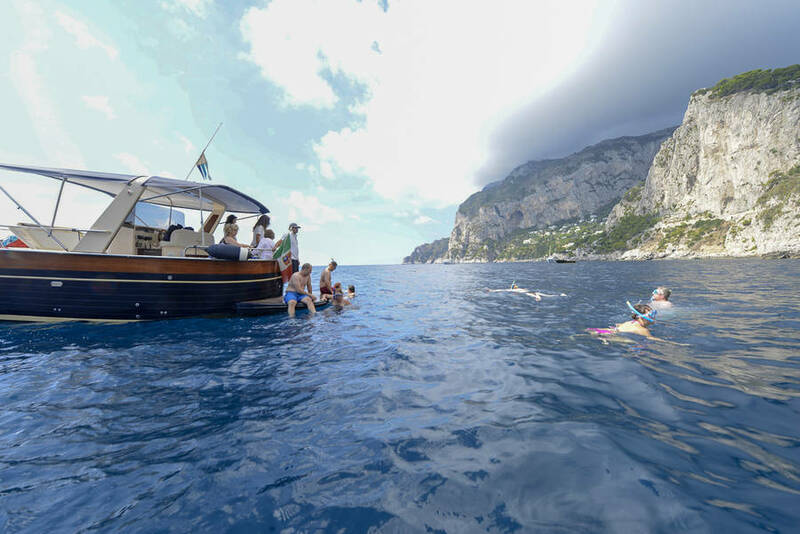 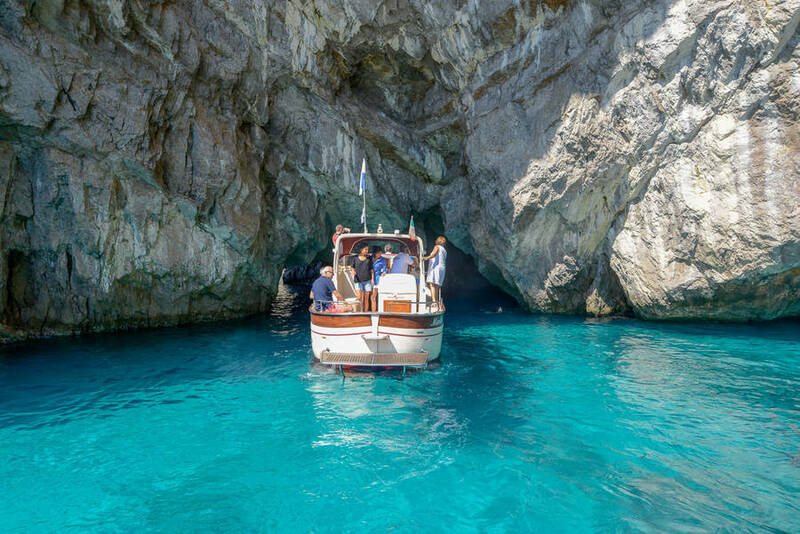 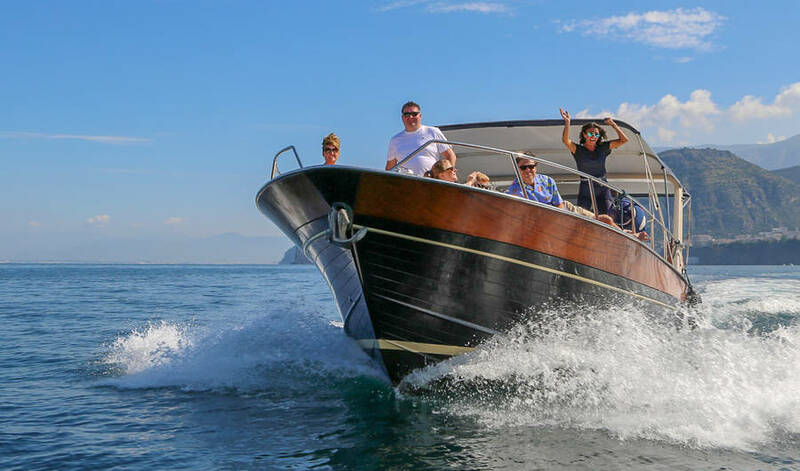 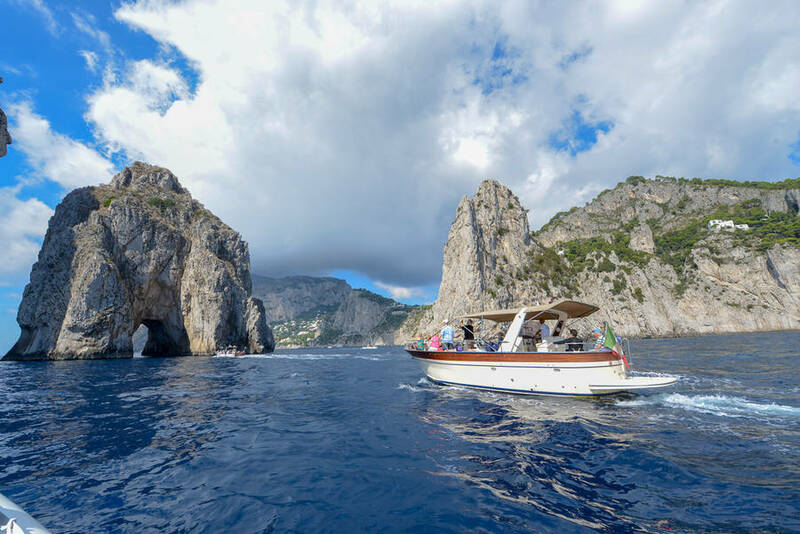 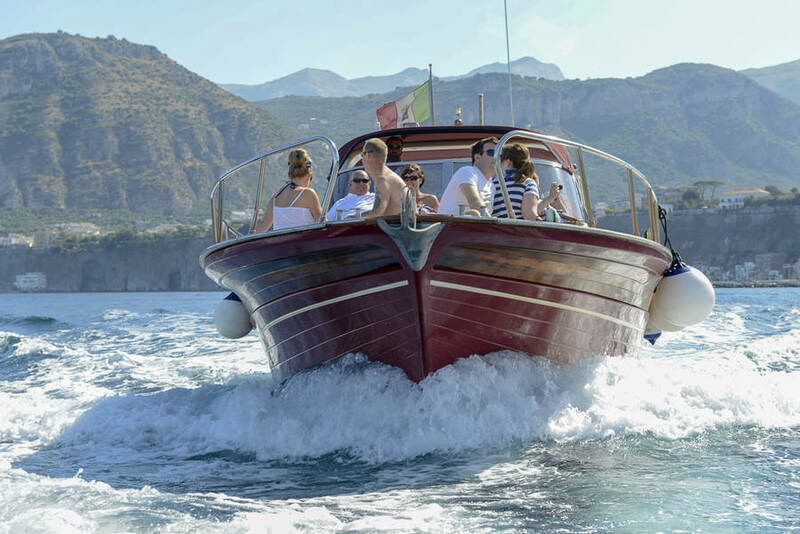 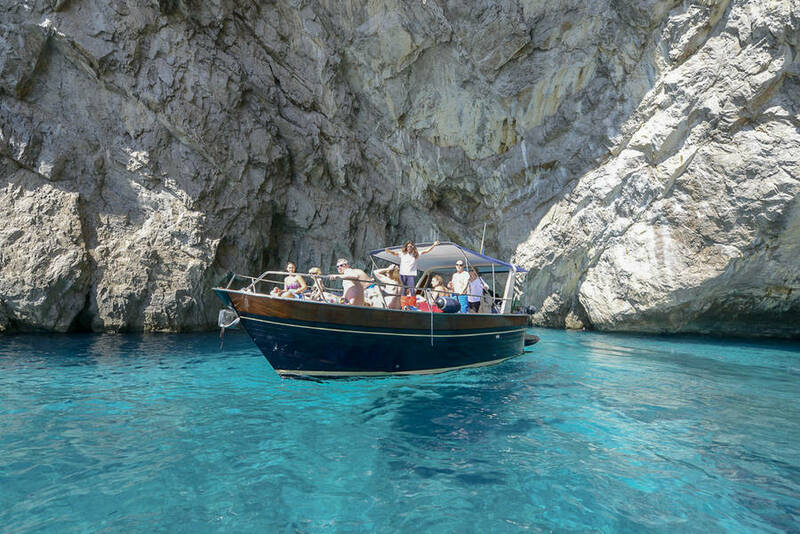 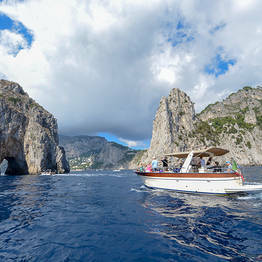 Our boat tours depart from Sorrento, with hotel pick up included, and head to Capri via comfortable boats to sail around the circumference of the island. 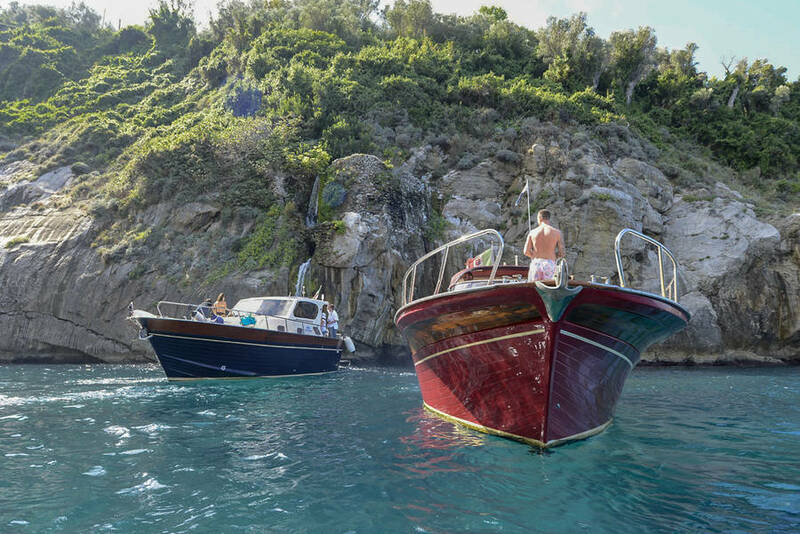 There's even a bit of free time to explore the island on your own by land. 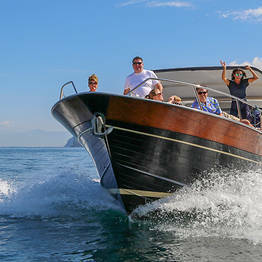 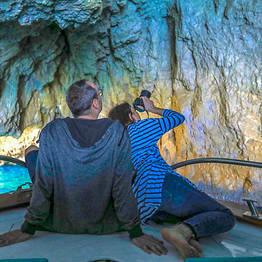 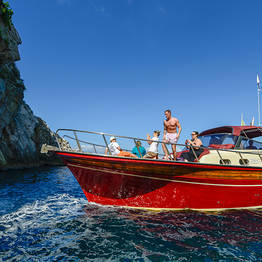 Choose the small-group shared tour (around 12 passengers per boat) or a private tour that can be completely customized. We also offer dinghy rental without a skipper for those who want to explore on their own. 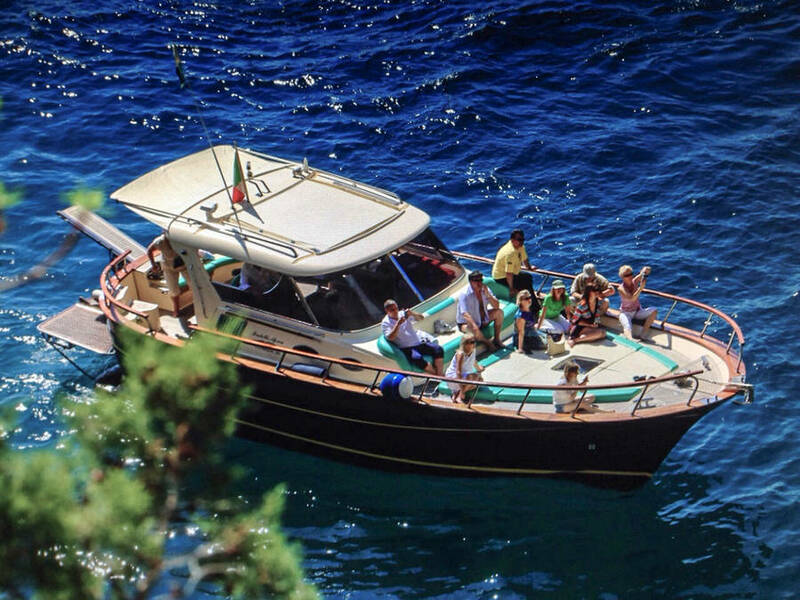 The offices of You Know! 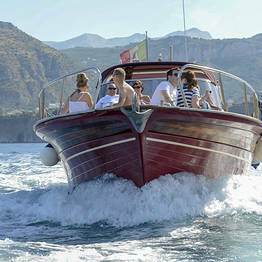 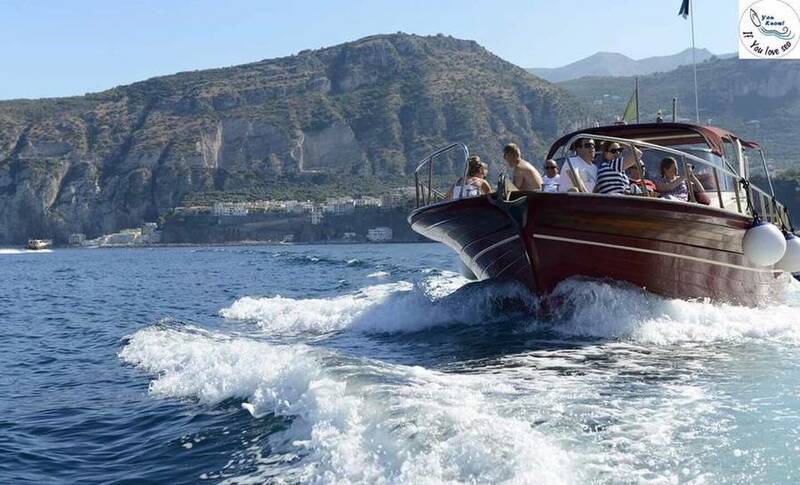 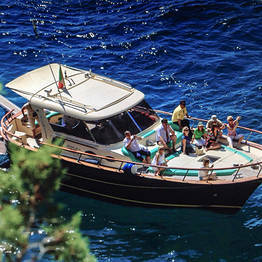 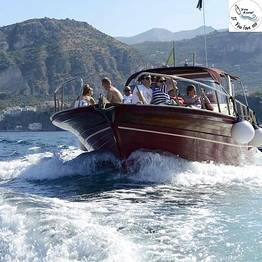 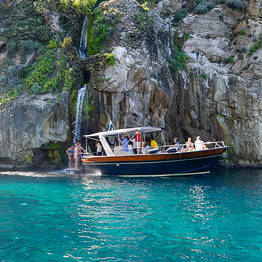 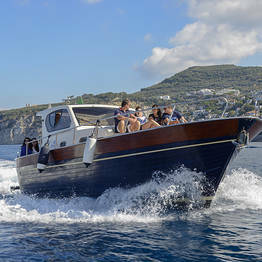 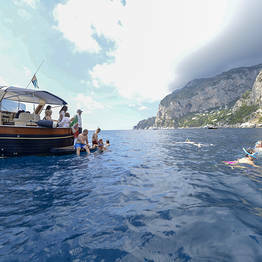 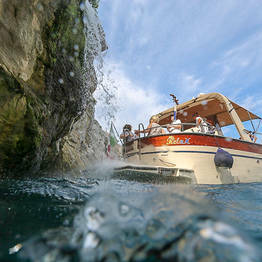 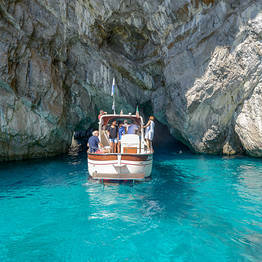 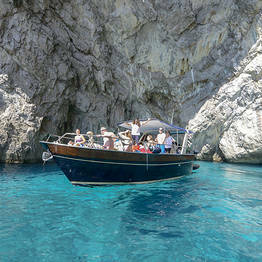 are located in Sorrento, but depatures for boat tours from other locations along the coast can be arranged upon request.